Find support at www.carersclub.org and don't forget to tell us you're a carer so we can offer you appropriate support. We want to know if something could've been better, of if things went really well. 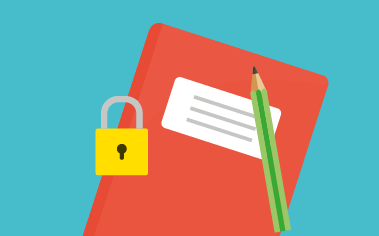 Give us your feedback online or in the practice. When the practice is closed, call 111. 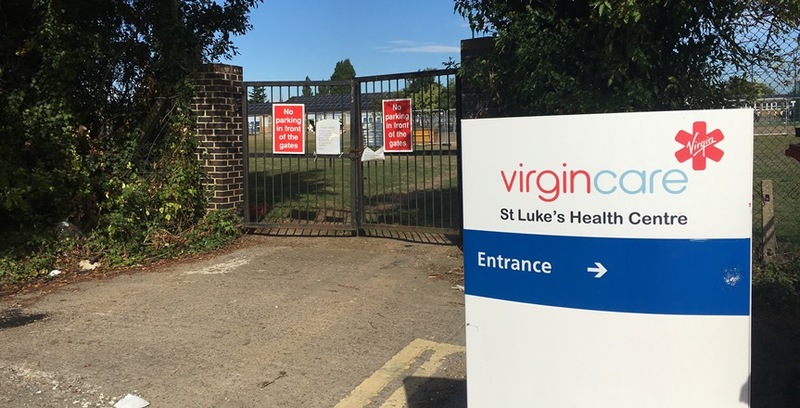 St Luke’s Health Centre is run by Virgin Care Services LLP on behalf of Southend Clinical Commissioning Group. We provide patients with and access to high quality healthcare in Southend. The practice is in addition to and complements other GP surgeries in the area and does not replace their services. Click here for Time to Learn dates. Please note we do not provide a walk-in service and you must be registered with an appointment to attend.